A thousand things start crawling inside the mind when you ultimately take the decision to study abroad. Of course, days ahead are going to be much more exciting than you can think of. This is the time of a mixed feeling; perhaps, you are getting butterflies in your stomach now. If you start reading different guidebooks, buying pea coats or harness boots, trust me, you will get a lot of time to do these mundane stuff later on. Now, it’s time to grow eunoia. Nothing but a beautiful heart and strong mind can pick each flavour of a new land. On the other hand, Study abroad is an opportunity to experience the new and unexpected things. Therefore, show your true mettle abroad. Reading some interesting books may broaden your mental area to know the world more beautifully and deeply. 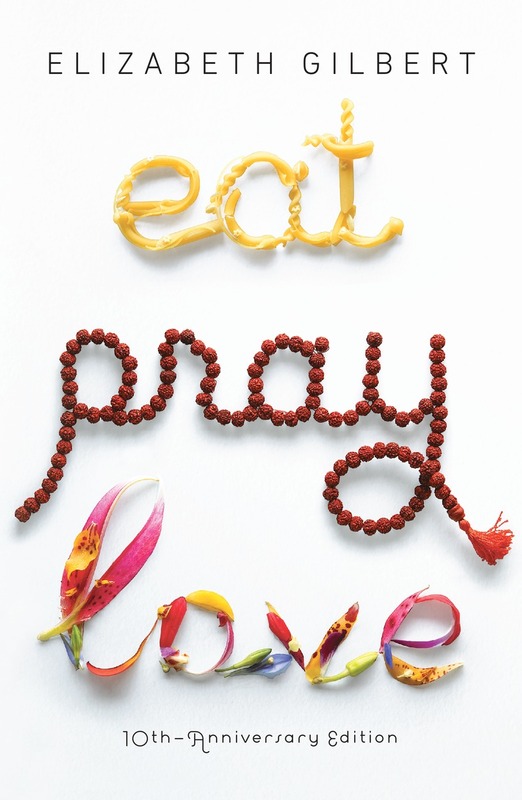 This book has the answers of all your hows! Most students these days are unaware of the fact that they can find a paid internship in a foreign university. Sometimes, they know about it, but hardly bother applying, just believing that there must be a lots of students hankering for. Don’t forget that student-hood is a vital time, especially the years that you are going to spend abroad. 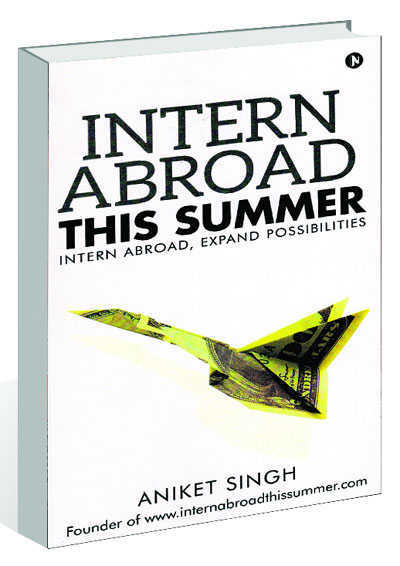 This book will show you how a student can manage all the hustle of the internship in a foreign university. Also, you will understand that how you will be pro in time management, or how to get a dream job easily. Surprised? Believe me, this book can be a master key of all the problems of student-life. Just, go and catch a copy of Inter Abroad This Summer by Aniket Singh. This book can be said a fairytale of adulthood. The fantastic element of the Brazilian fables incorporated with fantasy will surely mesmerize you. This book is about beliefs; or rather about believe in yourself. The dreamlike story is all about how a shepherd boy achieves his destiny by travelling far off lands. The story of the protagonist, a common shepherd boy who is all alone in this big world, will make you understand how it could be felt when you are alone in a new land. The concept of “home” and “destiny” will be changed after reading the book. 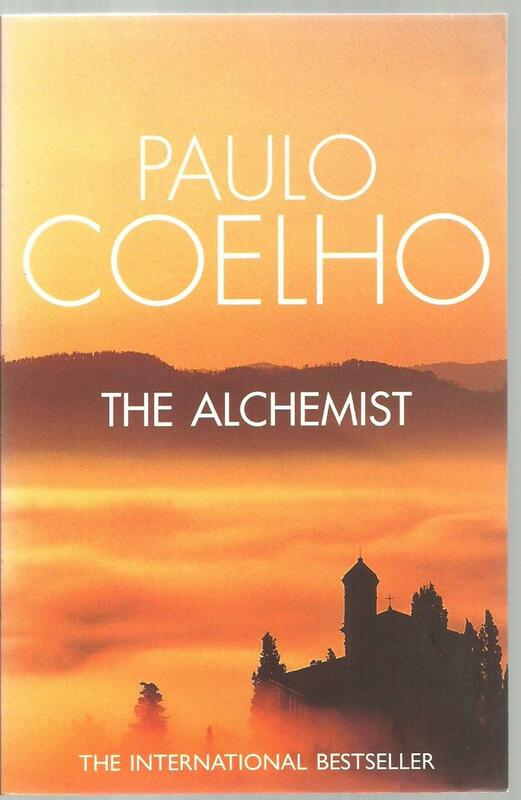 The more you read the book, the more you can understand that Paulo Coelho is nothing but a wordsmith. You will surely be enthralled to contact one of the overseas consultants to make your study tour better and exciting. In a glance, this book may seem a fairy tale for kids. But the charm lies between the lines. This is one of the most beloved sorties-for-adults-disguised-as-a-story-for-kids. 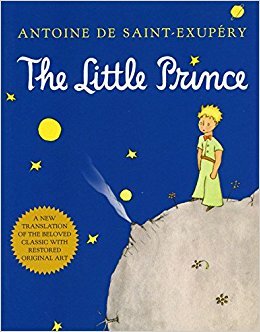 This is a little enchanting fable about a miniature world, about how a pilot crashed in a deserted area and found a little boy there. The book is rich in interim signs and symbols. One must grab a copy of this unputdownable book by Antoine de Saint-Exupery. Like the write or the protagonist of the novel Elizabeth Gilbert, your educational tour will (probably) not include travelling different places around the world on an ultimate budget, but discovering new places and people is there in your part. This book is about travelling, falling in love with others, and ultimately with one’s own self. Gilbert shows in her novel what happens when one remains an optimist in every stage of life. 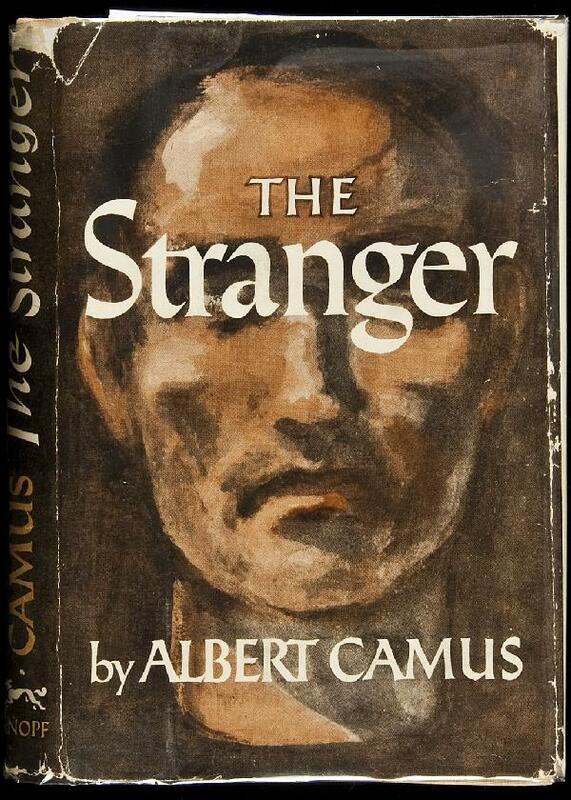 You are really not a reader if a copy of Camus is not there in your bookshelf. This book is one of the modern classics. The real world is about emotion, passion, and feelings. But what if you are unable to feel those? Is this not a stage to be a complete stranger for others? This book is dealing with the ultimate feeling of being stranger of the protagonist Meursault. This French classic tells you the story of a man in turns grieving, revelling, and killing, but with no emotion. What would be the meaning of home but a vessel passing through the world? Yes!!! This book is quite interesting and astonishing. This novel is the warehouse of all your questions that you have in your mind. Just explore them on every page. So, when you get the chance to study abroad, you probably have stepped into the world of globetrotter and bookworm. The book collection must not end after these five. It should be the stepping stone to think big and broad. Can you believe, if you are told that the list of books is suggested by one overseas education agents in Kolkata? Surprised? The overseas consultants suggest a lot of things that you can even imagine. Get one to get more ideas to make your educational journey interesting and worth remembering. I can assure, you will not regret contacting them. In fact you will lament why you didn’t meet them earlier. Better late than never!! !